In Spain, tourists usually visit top and well-known cities like Barcelona and Madrid. However, there are lesser-known cities that can offer better tourist attractions and immeasurable pleasure for visitors. 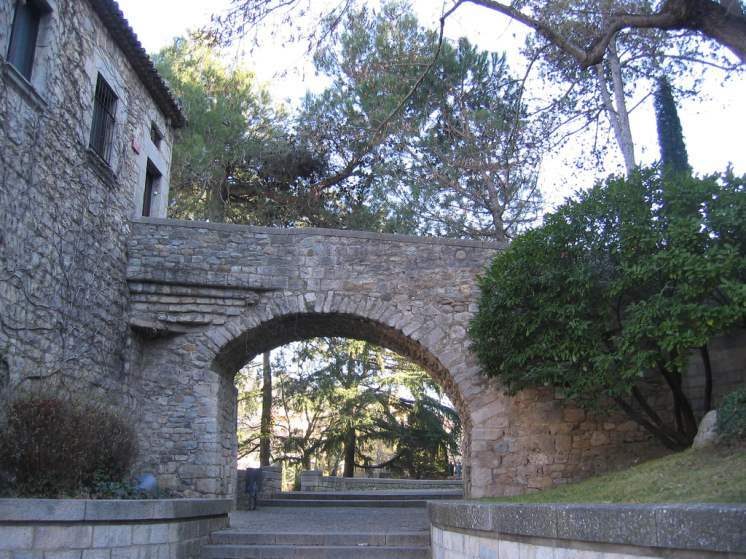 Girona is one such city and it is located about 103 kilometres from Barcelona. Before making a visit to the place, it will be good to gather some critical information for guidance purposes. For instance, you need to know about the main entry points and the nature of ground transportation modes. Where will you find taxis, trains or buses? Where will you get the right and affordable hotels for your accommodation? 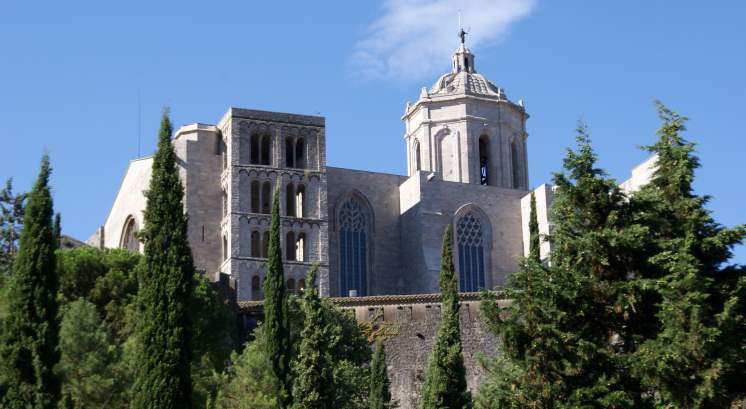 When it comes to attractions, Girona will never frustrate you as a visitor. There are many things to do as well as places to visit. You will have the freedom of choosing where to go and at what time of day to tour. From botanical gardens to antique buildings and even shopping places, the choices will be all yours to make. 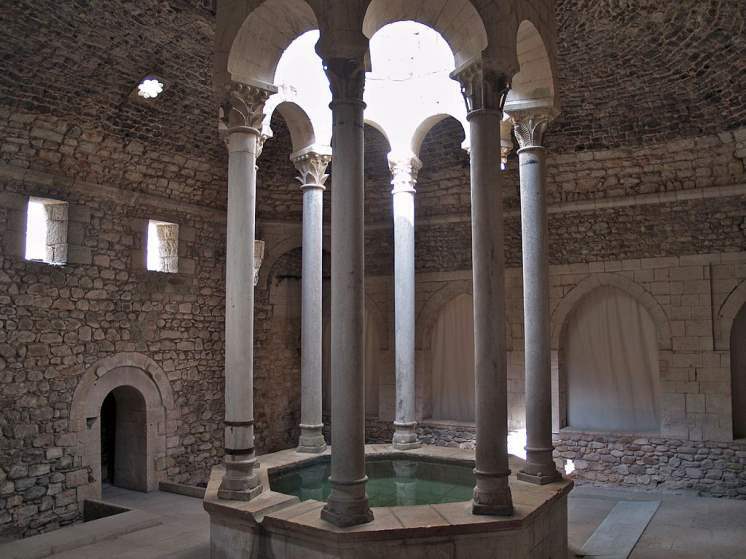 You will come across this attraction at the Monestir de Sant Pere de Galligants house and it brings many things under one roof. For example, there are the tombstones from the Jewish times that are still a darling to see. Beautiful roman mosaics that stand out in the entire building help to complement the stunning looks by the tombstones. There are also old-school exhibitions spanning world history. These ancient ruins from the 12th century are attractive and serve the purpose of satisfying tourists. Their design was borrowed heavily from the Romans as well as Muslim bathhouses so you can expect to see something eye-catching. You will find some changing rooms as well as a sauna that are mostly heated using furnace located below the floor. Frigidarium and Tepidarium are located at this site and they contain cold and warm water. 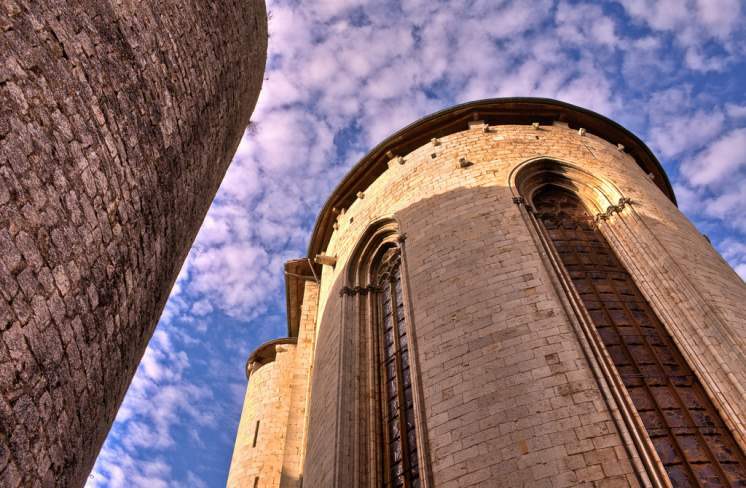 These old-fashioned walls will help to satisfy your curiosity anytime you are in Girona. The good thing with this place is that there are several access points so you do not expect a lot of pushing around by other tourists. When you access it from across the street, you will end up getting to a beautiful masterpiece characterized by very beautiful gardens. On the southern side of the place, you will come nearer to Plaça de Catalunya. 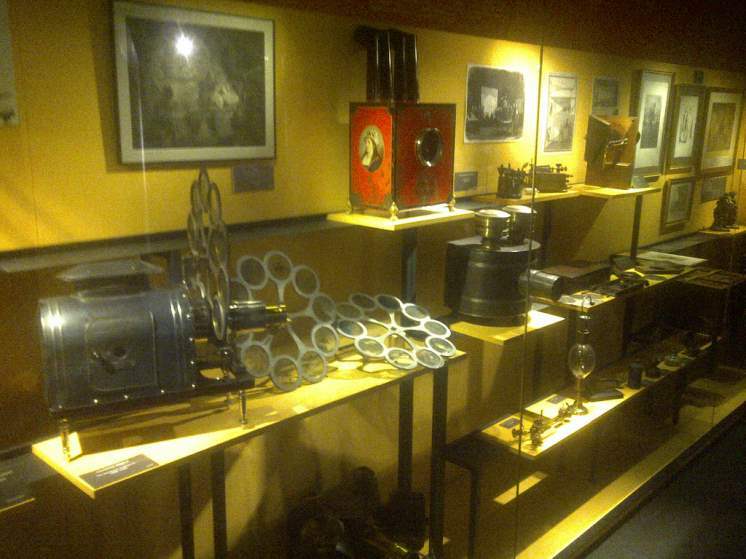 This museum has some huge connections with the present day, having been around since the 18th century. If you are arriving in Girona from a different city or country, it will be the best thing to give you a vintage feeling. There are multiple exhibitions at the museum on a daily basis and they are all a standout for tourists. There are all types of displays from different centuries. That can offer you a good opportunity to learn a lot about Girona and Spain as a country in terms of evolution over time. This is from the 11th and 12th centuries. Its relevance in the 21st century is very much visible considering the high number of visitors who frequent there annually to see what it has in store. There are legendary creatures and strange animals that can give you a glimpse of the other side of the world. 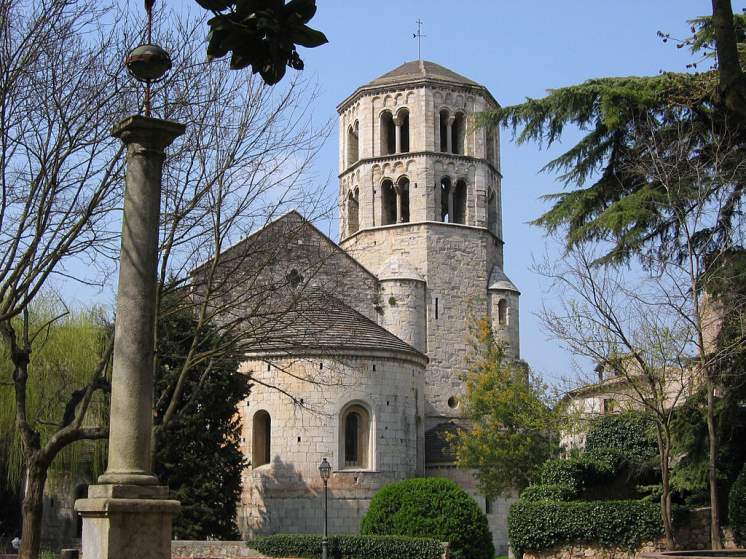 There is an awe-inspiring bell tower at this ancient church as well as Museu Arqueològic. 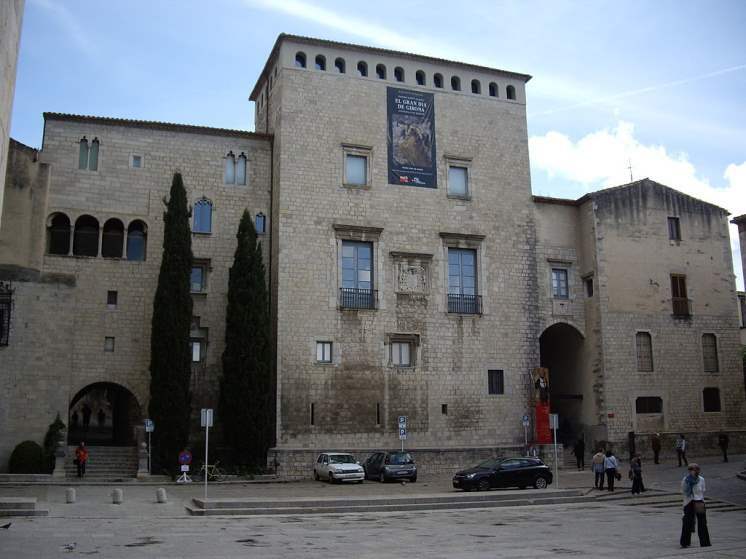 There is no shortage of museums in Girona and this is another one where you can pay a visit during your tour of the city. You should not look at the silver screen and be satisfied because it offers just more than that. You can take time to watch the displays that tell a lot about visual storytelling and where it originated from among humanity. You will have the luxury of selecting from multiple displays that you can play with, poke or peer through but you will have to decide. If you are a Christian, this antique church will excite you. It is regarded as the second among the greatest churches within the city and has the landmark bell tower that is truncated. St. Narcissus is the city's patron and the church offers an opportunity for visitors to venerate him at a well-decorated chapel. There are scenes from the life of St. Narcissus re-played to give you more information about him. This is an art gallery for all tourists who love something about art and culture. 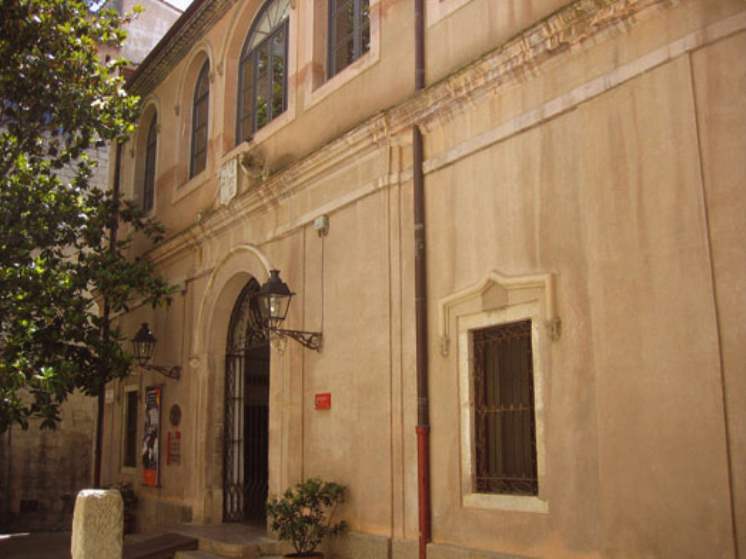 It houses a collection of arts from the 12th century all the way to the 16th century with most of them collected from Girona and its surroundings. There are over 8,000 collections that include woodcarvings and paintings. It is located next to the cathedral so you can choose to have a double bill as far as your satisfaction as a tourist is concerned. 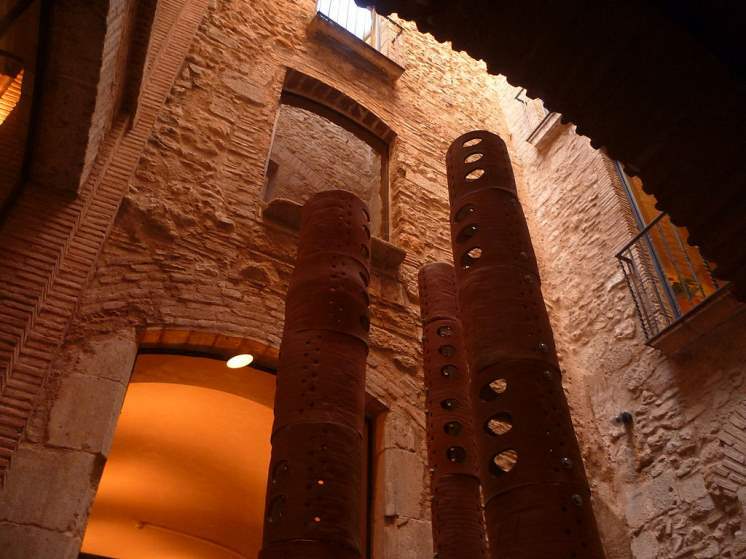 You will get to sample genuine pride that comes out of the Jewish heritage that has dominated Girona over the years. If you would want to know something about forced conversions or persecution by inquisition, this is the place to be every time you are in Girona. Every minute you spend there will count invaluably. It is the place to learn how Jews made their contribution to old-fashioned medicine and astronomy, their daily life plus rituals. This is a towering church building and you will have to take 86 steps before reaching its peak. It is more fascinating and ancient from the inside than you can get to see from outside. 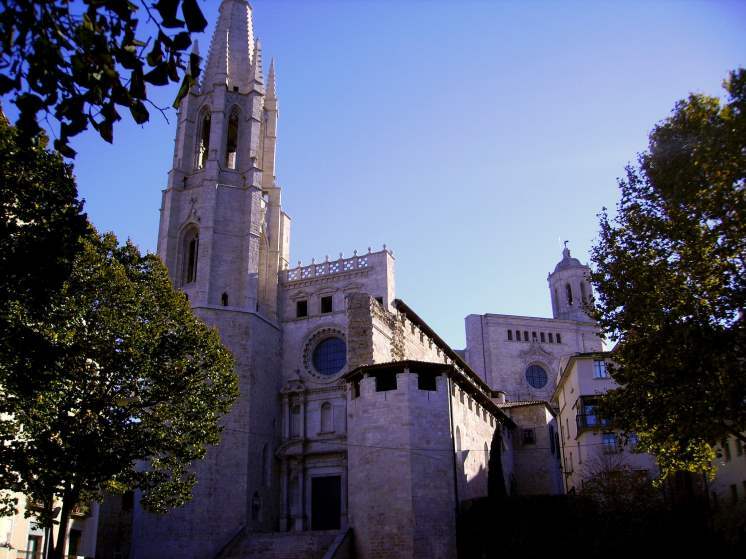 Part of its foundation came into existence in the 5th century and makes for one of the best places to explore in Girona. The altarpiece made of gemstones and constructed in the 14th century is the notable feature of the place. There are up to 16 scenes from the life and times of Jesus Christ that are portrayed inside the Cathedral.